​Don't feel like your symptoms are being managed? Regular medical exams with your primary are important, but what happens if it does not improve? What happens if your MD feels like there is nothing really showing up in the tests and/or the only answer is more medications or antidepressants? Sometimes these answers are correct. Yet at Acupuncture Pros Clinic & Apothecary, we feel like we have some other great options. The Naturopathic Wellness Exam with Acupuncture Pros includes blood tests, physical and diagnostic assessments specific to you, and most importantly, nutritional and dietary examinations--particularly as they relate to your laboratories. What you eat, when you eat, how you eat, why you eat. It all matters. Food is medicine. We focus on that. The truth is MDs and hospitals are busy and nutrition is an after thought for most of them, if they were trained at all. The quicker answer is medication. They do that well. 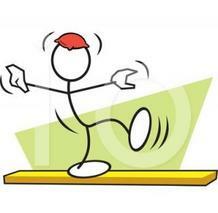 However, we know that medication can have consequences and are of the opinion it should be last resort for short term. Food is the first, best answer. In combination with our Wellness Exams, including laboratories, assessments and nutritional counseling, we offer two unique services to the community: personalized herbal medicines in both tincture and pill form and our proprietary F.A.S.T. Needle Therapy, which is the only acupuncture treatment of its kind. At our integrated Wellness Center and with our partners at Family First Chiropractic, we work together not only to provide therapy options but to offer well-rounded care for the whole you. Our aim is to help you and your family live well every day, not just live day to day. 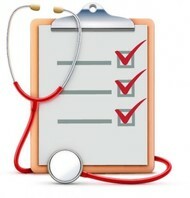 Our Wellness Exam takes into account details your typical physical usually doesn't. Rather than looking mainly for red flags, we examine patterns specific to you--not just what the numbers say. What might seem "normal" in a routine physical may indicate room for improvement to us based on your unique profile and symptoms, not to mention how much stress you experience and what you do for a living. All of this matters. Sometimes "within normal limits" is actually not normal at all--not for you. For example, the adult TSH reference range for the thyroid is from 0.5-5.0. According to a study published by the American Association of Clinical Endocrinologists (AACE), a TSH measurement of 3.0 and higher actually may be diagnostic of hypothyroidism. We look at the findings and come up with a plan and suggestions for change. We are listening. These exams are about being a better you. They do not replace the need for bi-annual physicals with your Primary, nor are they eliminating the need for diagnostic assessments from other qualified specialists. We are not screening for cancers, for example. We are not replacing nor replicating what many other medical offices adequately provide, particularly for advanced disease. We are offering a way of addressing issues in life that are often not taken seriously because they are not advanced: Fatigue, impotence, mental fog, dermatitis, etc. All individuals have unique needs within their nutritional environment. 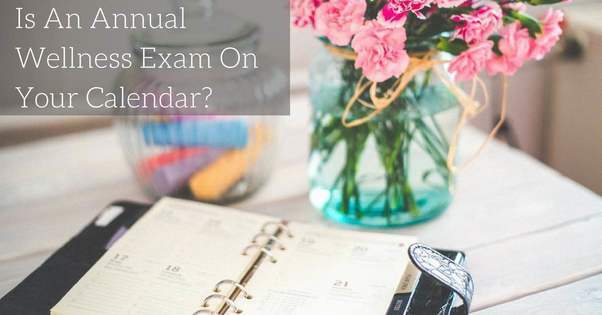 Our exam can give us information that may not show up in standard tests, which will allow us to tweak that environment to your benefit. Perhaps you need more vitamin D than average, due to age or other complication. Our Wellness Exams are $65. This includes our review of your labs, formulating dietary goals, physical assessments and herbal guidance. The blood is ordered in our office and drawn by certified technicians at a local lab, taking only twenty minutes. If you already have insurance and prefer, we will send our recommendations of tests to be ordered in cooperation with your primary whom you will see separately, bringing us the results. ​You were looking for change. Your MD could not really help as much as you hoped and you tried many "diet" fixes. You still feel a little tired, a little dissatisfied with weight and energy. You tried our Wellness Exam, took our tinctures, and it helped a bit but now you want more. 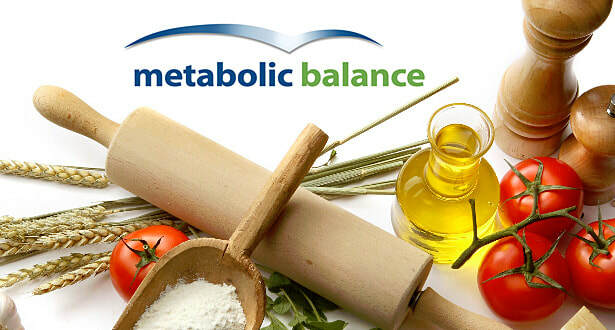 The Metabolic Balance Plan is a sophisticated program designed to fine tune your nutritional intake specifically to help harmonize your own internal bodily functions: metabolism. We have seen patients reduce or stop requiring insulin, hormone replacements and other medications. Almost all patients lose weight--but this is NOT designed as yet another dieting fad. It is a lifestyle change. Weight loss is simply a common result when we get our bodies back in balance. 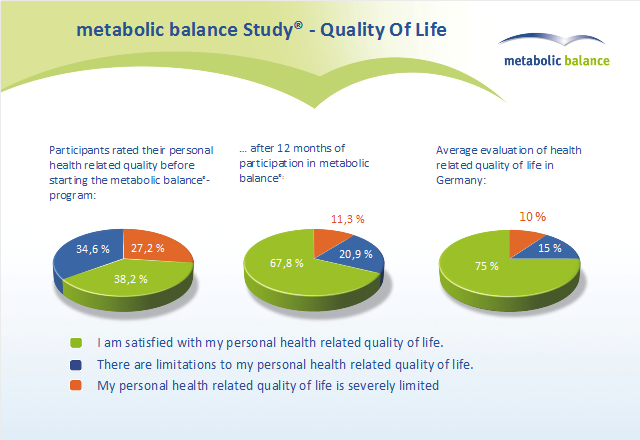 Founded in Germany, Metabolic Balance has finally made it over to the United States and we are certified providers. Plans once initiated last from 6 weeks to 3 months. You walk away not only feeling mood and energy improvements, your food tastes and smells better: your body is giving your appropriate signals, not obscured with cravings exaggerated by quick, sweet foods and commercials that push them. You come away with a system that you can utilize the rest of your life. When you decide to make this change we will sit down and interview you, take various vitals and weight measurements as well as your waist circumference. Then we will order blood work for which you will go to a local lab to have drawn, just like with your primary care. When the results come in we will input them into our system and submit them to the doctors in Germany. They will then construct a meal plan that is tailored only to you and send it back to us. You will have a plan in hand and coach in your ear for the whole process. And you will feel so different. This is NOT about food restriction as much as food types and choices--and even more than that, about what types of food we put in our mouths first to initiate the best metabolic process. It answers not only why we have cravings but how we are making the cravings worse, and what those cravings really mean internally when, say, we satisfy them with another sweet drink or cake, causing more inflammation, more cravings, irritability, and so on. Perhaps you are one that is on another "low-fat diet," yet you do not seem to lose the weight you want, your hormones seem out of whack, your cravings and mood swings may even seem worse? The problem is you need certain nutrients and these diets take them away, causing a cascade effects--such as cravings, which alters moods/behaviors, which causes us to eat quick fix foods, which quickly converts to fat storage and weight gain, which alters hormones further. It is like being caught in a whirlpool. Metabolic Balance answers many such issues, and it all starts with quality foods--and fats!--all of which are necessary for hormones and enzymes, and all the metabolic magic that helps to make us who we are. Food is medicine. Metabolic Balance is GOOD medicine. Plans cost $1,100, which includes exposure sessions, the initial interview, blood work, development of the Metabolic Plan and 12 weeks of hands on coaching. ​We will be with you every step of the way.